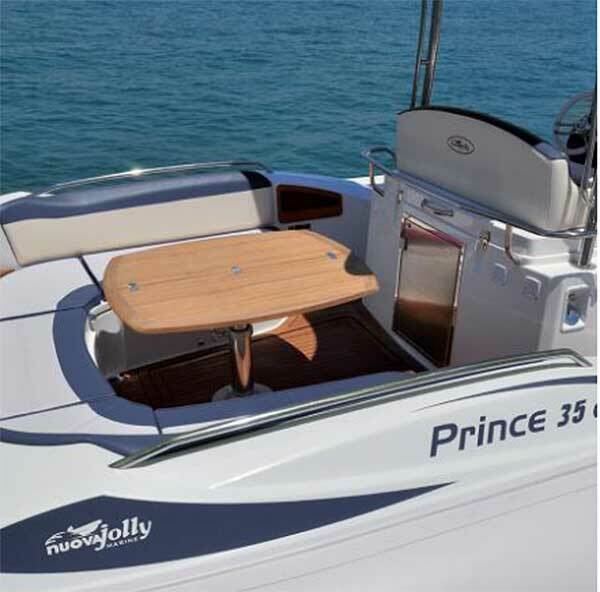 These two RIBs are the Nuova Jolly Prince 30 and the Nuova Jolly Prince 35. 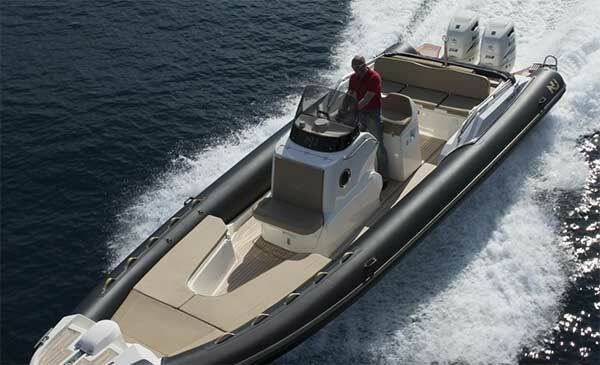 Strand Marine have entered the RIB charter sector in Malta with a bang, but placing two extremely beautiful RIBs for charter. Prices can be seen below. 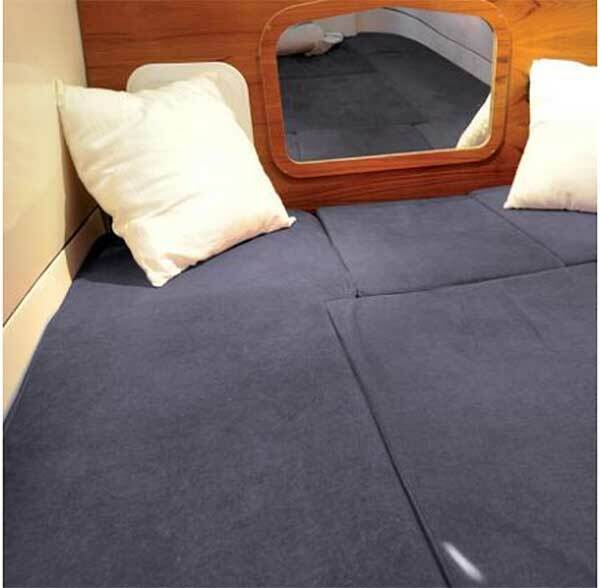 Strand Marine have also organised a weekend boatshow in Xemxija next weekend, where visitors will be able to try out the boat that they are interested in. This 'Boatfest' should certainly be of great interest to many sailors in Malta. 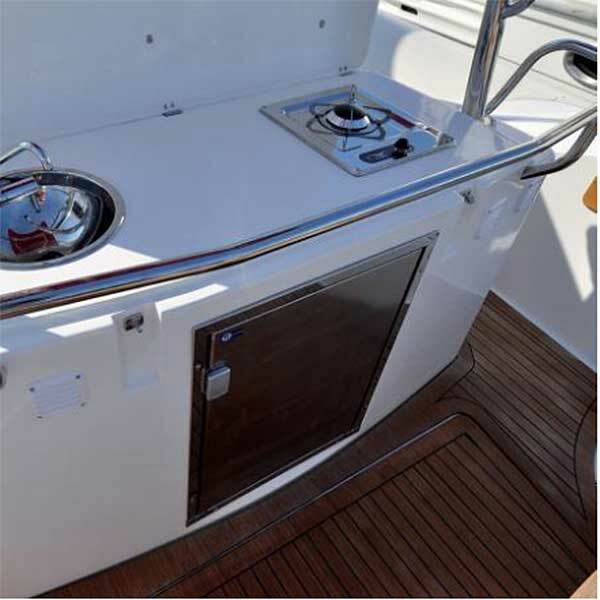 Below a few details on the two RIBs available for charter.